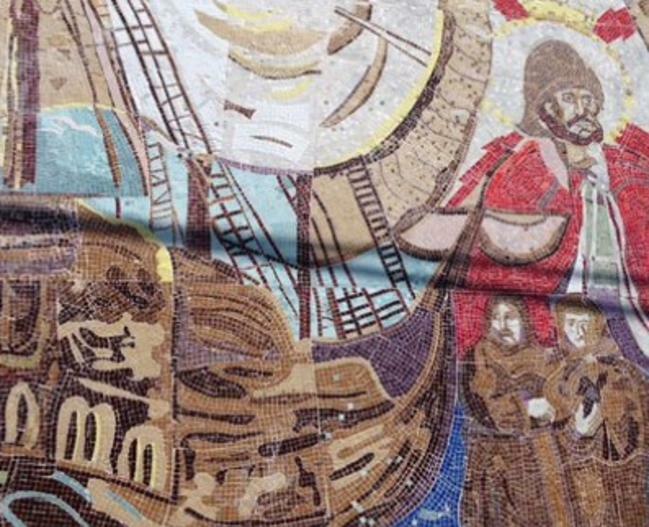 Morro Bay's Mural Mile is an enjoyable way for your group to go on a self-guided tour of the downtown and waterfront areas. 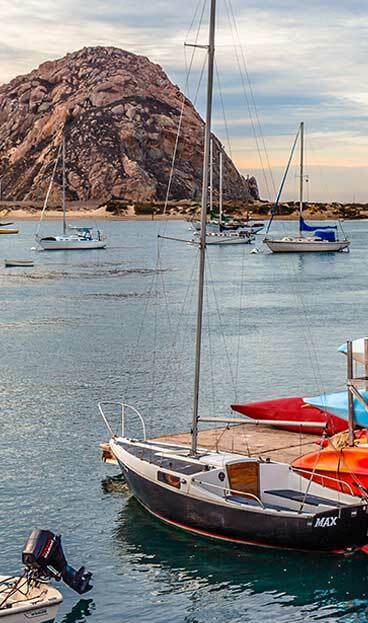 The murals your group will see depicts Morro Bay's natural beauty, its history and the amazing array of sea life beyond our shores. Download a Morro Bay Mural Mile Map or request a copy when stopping into the Morro Bay Visitors Center at 695 Harbor Street - download now!